June 2018Staying at The Harrington on business? Why not stay on a little bit longer and explore the beautiful local area. 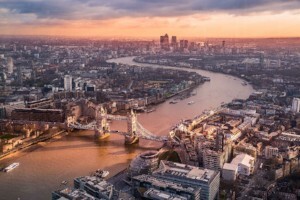 Visit Kensington Palace, enjoy a show at the Royal Albert Hall or spend a day at the fascinating Natural History Museum, all which are right on our doorstep. 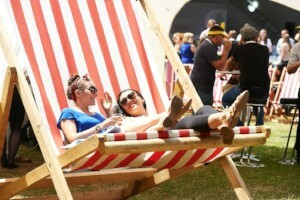 13-17 June 2018 Rock on over to Regent’s park to taste the finest food created by London’s most talented chefs. 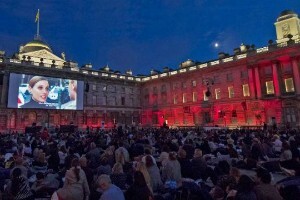 There’s fun for all the family with lots of engaging events taking place. Chill out, sit back and relax as you sample the culinary delights on offer. 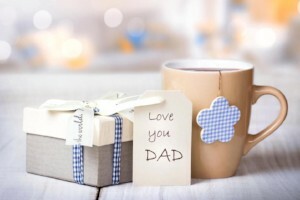 17 June 2018 Celebrate the main men in your life with a surprise trip to London. With so many museums, theatre productions, historic buildings and award winning restaurants on our doorstep, you won’t have to venture too far to impress all the Dad’s out there. 18-24 June 2018 The annual Queen’s Championship attracts some of the world’s most talented tennis players and is part of the ATP World Tour. 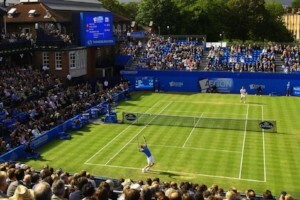 Queen’s is one of the oldest and most prestigious tennis tournaments in the world. The tournament traces back to 1884. 19-23 June 2018 Curate your own memorable day at Royal Ascot. A fabulous excuse to get dressed up and live like a King or Queen for the day watching an exciting line up of races. 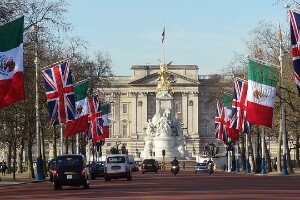 Kicking off with a Royal Procession at 2pm sharp, it’s a regal affair you won’t want to miss. 2-15 July 2018 An annual sporting date for everyone’s calendar. 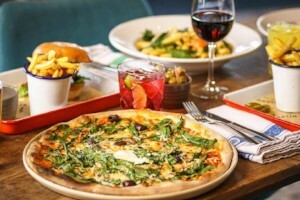 Whether you visit for the tennis, the electric ambience or maybe even just for Pimm’s and strawberries, the Harrington is the perfect spot to stay as we’re only a 30 minute journey from the centre of the action. 13 July – 8 September 2018 It’s classical music season! 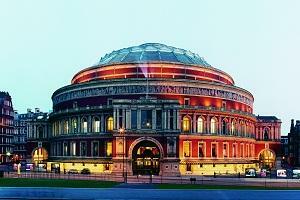 Each year the BBC Proms take place during the two months of summer. A stunning series of concerts at affordable prices. Let the music take control! 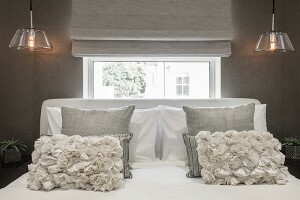 The Harrington is a short 15 minute walk from the Royal Albert Hall. 25-27 August 2018 The first Notting Hill Carnival took place in 1966 and has grown tenfold ever since. 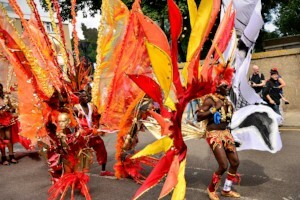 This is the biggest street party in London and the ultimate feel good factor celebrating Caribbean culture. Join the electric ambiance and get your dancing shoes on! Staying at The Harrington on business? 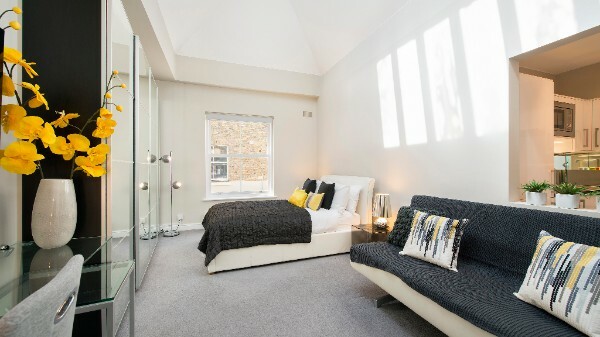 Why not stay on a little bit longer, explore the beautiful local area and save up to 25%.